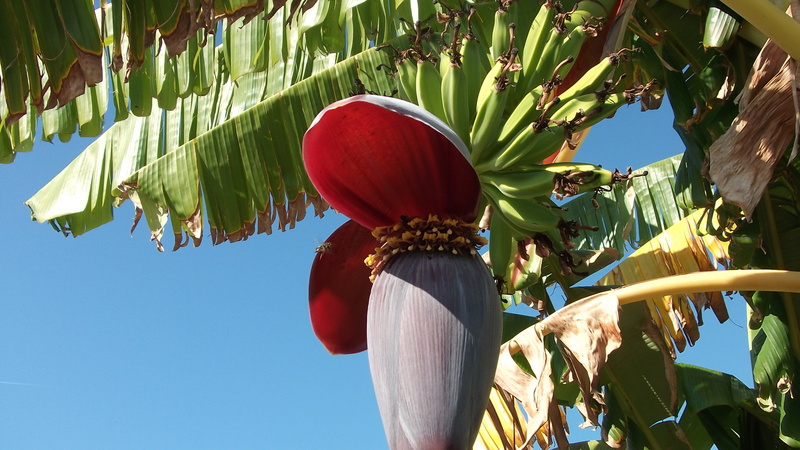 During our walk along the sea front in Torre Del Mar, we came across this wonderful flowering banana plant. The bees absolutely loved it. Isn´t it spectacular? 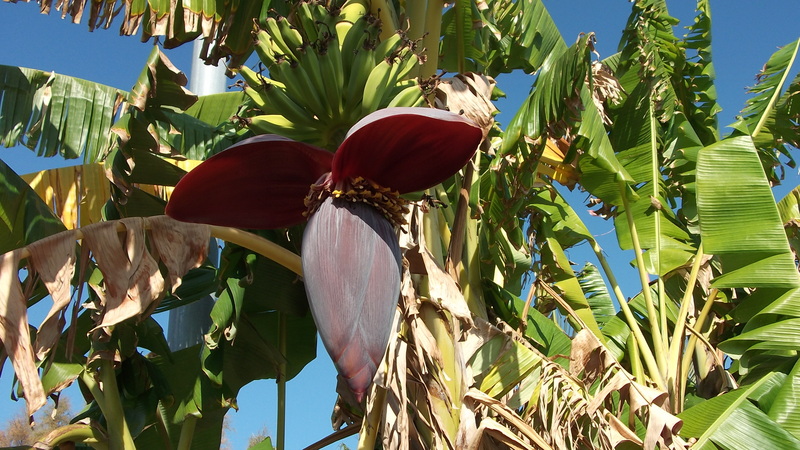 This entry was tagged banana tree, flower. Bookmark the permalink. 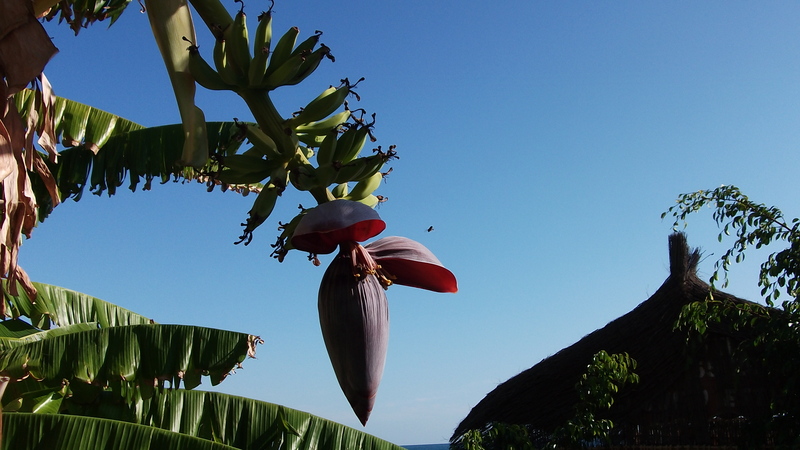 It is a unique specimen and if the bees are around it, then it’s getting ready to flower.